Smart HR system gets even smarter. With Carbonate, all of the process have been simplified. 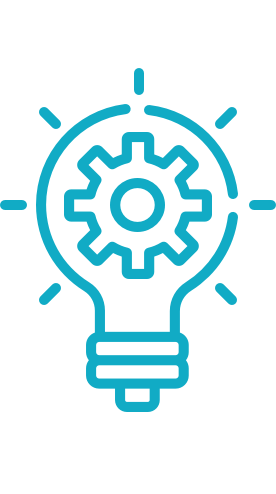 Now, integrated with Xero, your HR workflow will be much more easy and you can work where and when you want to. Simply log in with PC, Mac, or smartphone, it’s all fully synchronised across devices online. 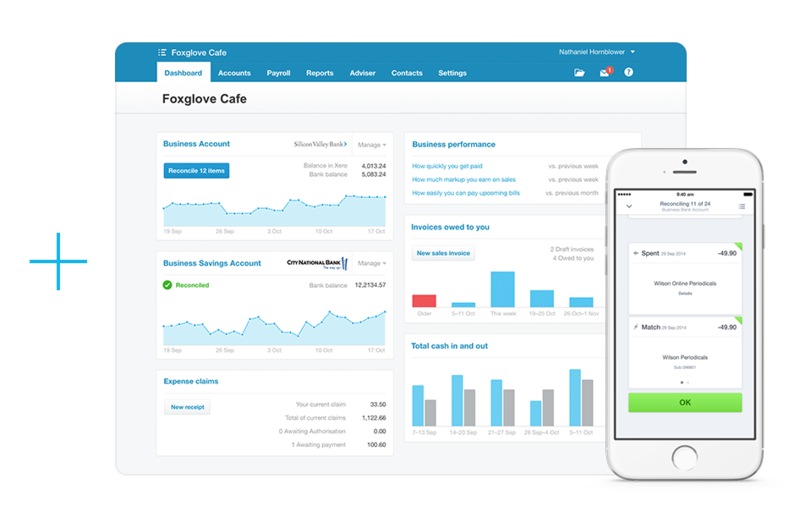 Focus more on your business growth and let Carbonate-Xero integration work for you. With a click of a button, all unnecessary steps are minimised. This will give you more time to manage your business growth. Mirror your data with 100% accuracy. This way you will get a precise and accurate report. 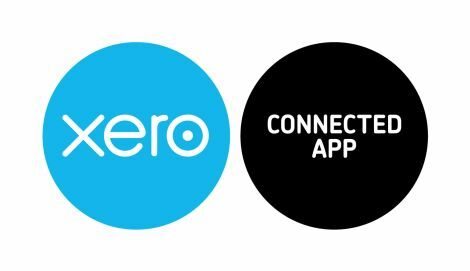 Automatically synchronised your data with Xero ledger. Update it instantly with a button click, avoiding unnecessary data re-entry and human errors. Together with Xero, Carbonate covers all your HR needs. We'll take care of all the work. How to connect with Xero? 1. 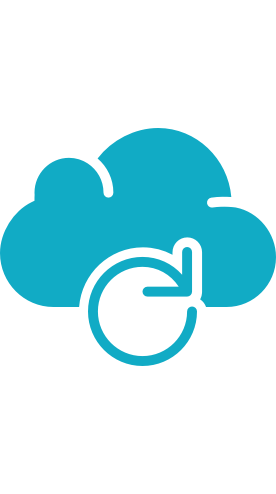 Log in to Xero and import your data. 2. Map your data to your accounting codes. 3. Transfer your processed data to Xero with a click of a button. 4. 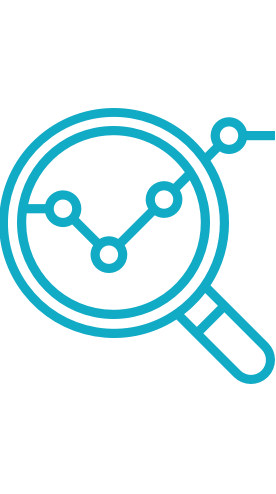 Check your Xero account to see your data automatically posted. You can read the guide for detailed instructions to connect. Simple but comprehensive, Carbonate covers pretty much every HR need of a small business. We have put a lot of effort to make working with it easy and straightforward, on any device. Broadcast messages to individual staff, departments or groups with read receipts. Using Excel to track who's around? Easily assign tasks and keep track on what is happening in your company.